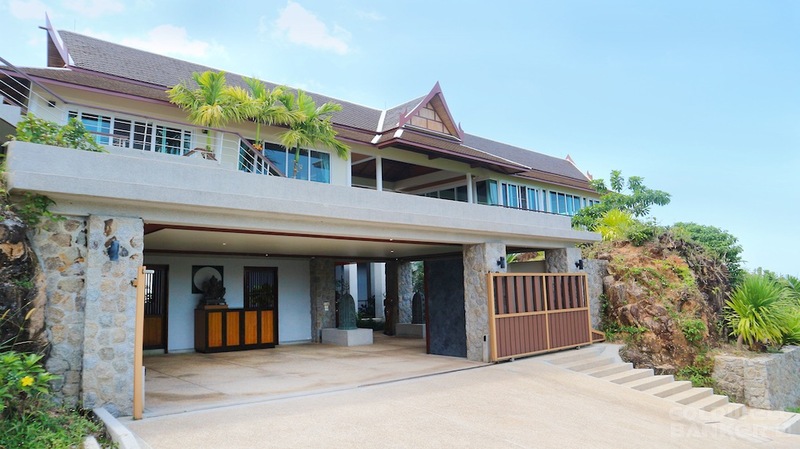 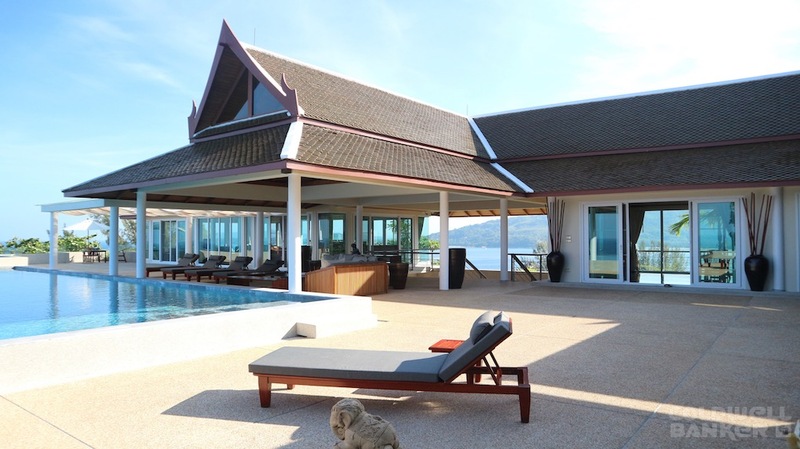 One of the most exclusive, distinctive and private villas in Phuketless than 5 minutes drive from Kamala beach and 10 minutes from Patong Beach. 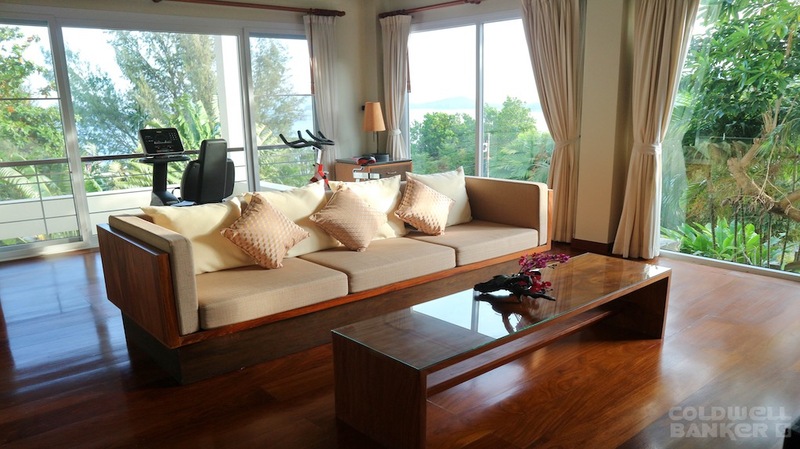 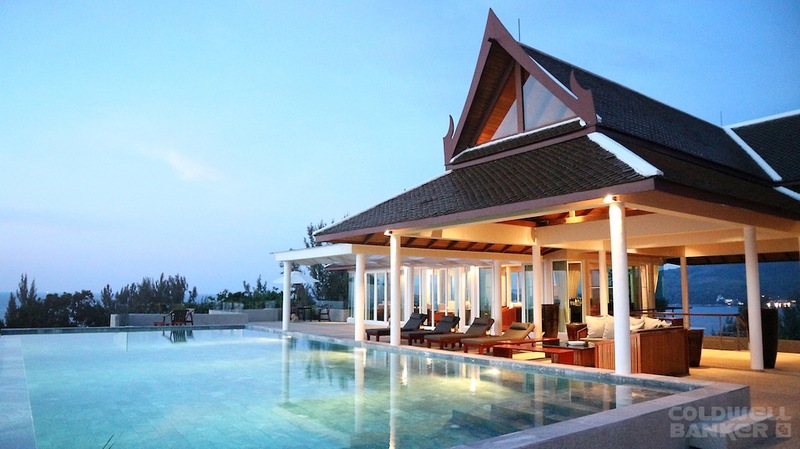 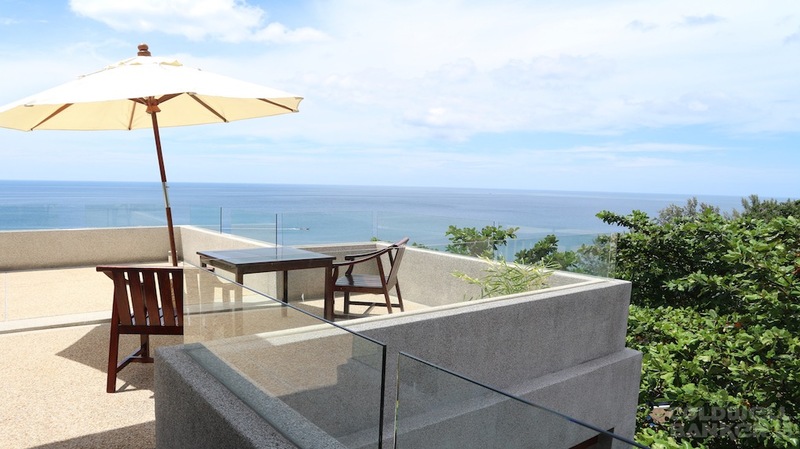 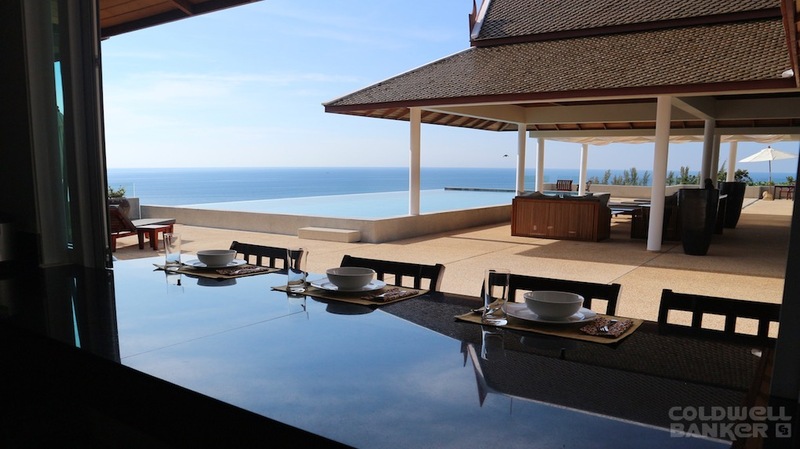 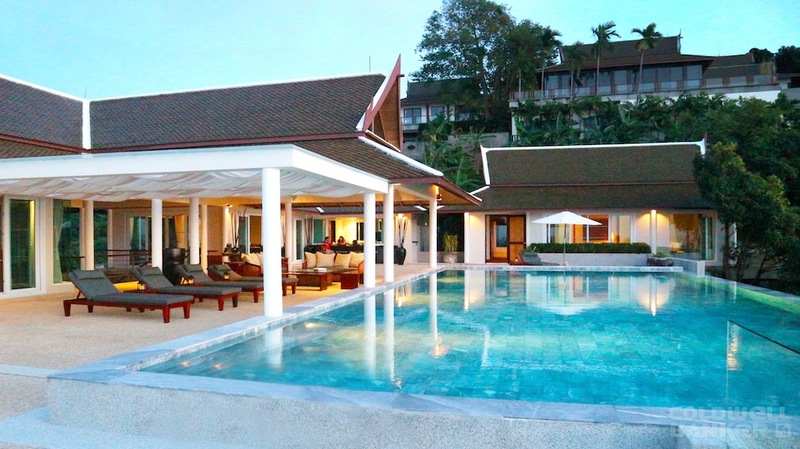 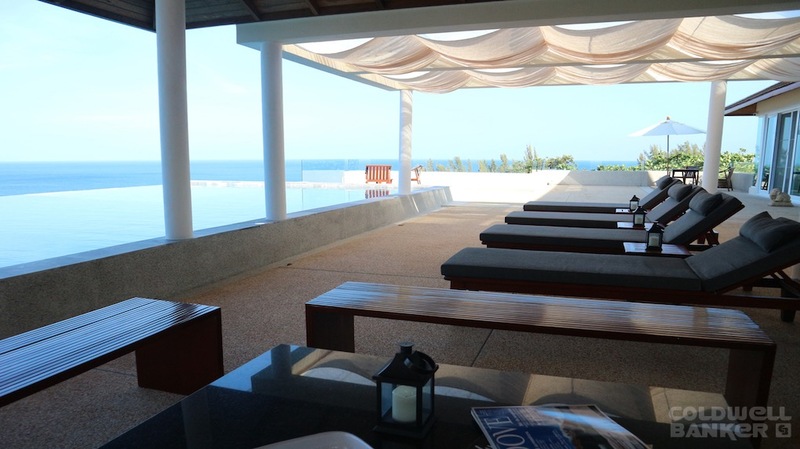 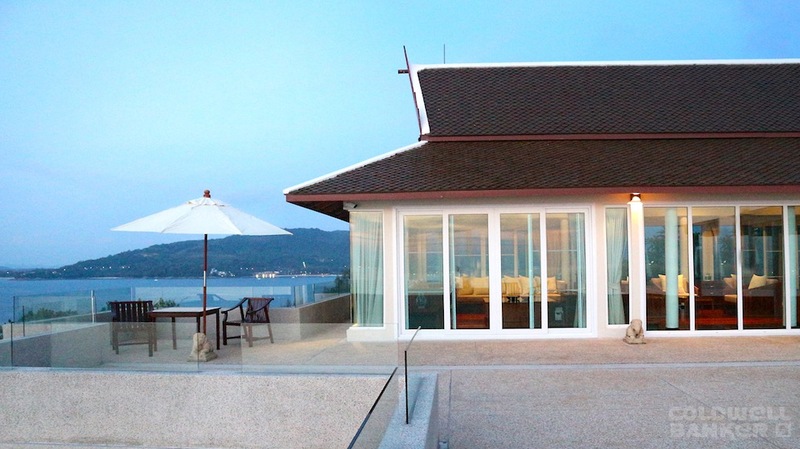 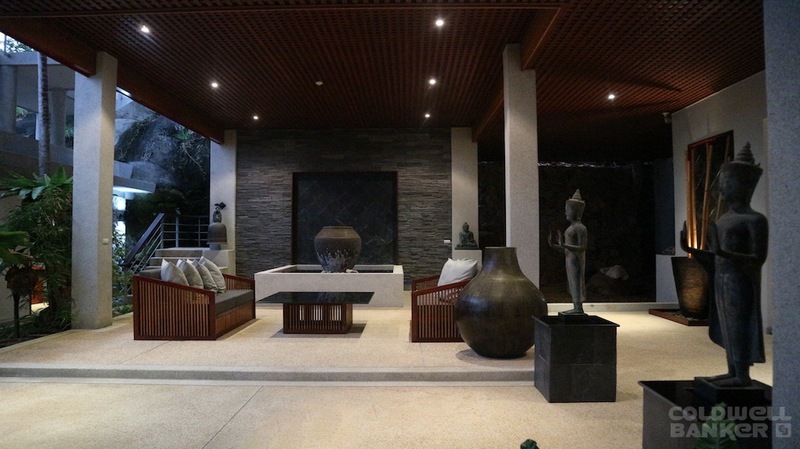 This elegant Thai Style multilevel villa is located on a hilltop on the MILLIONAIRE'S MILE with breathtaking views of the Andaman Sea to the west and Kamala Bay and Surin Beach to the northeast. 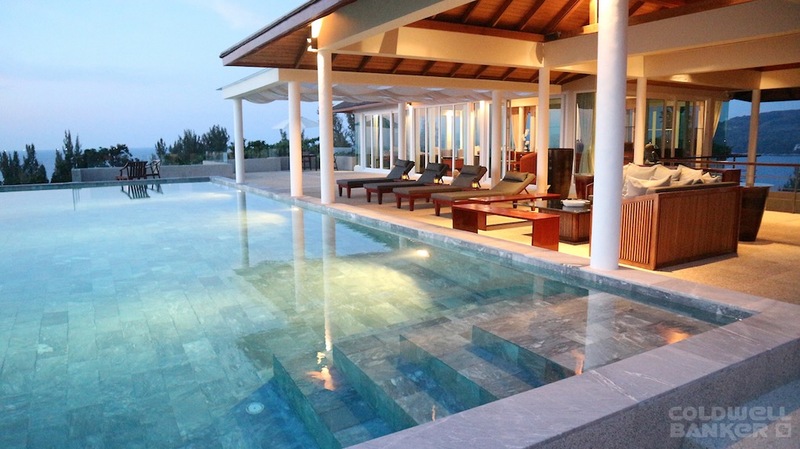 It offers easy access to some of the world's best beaches. 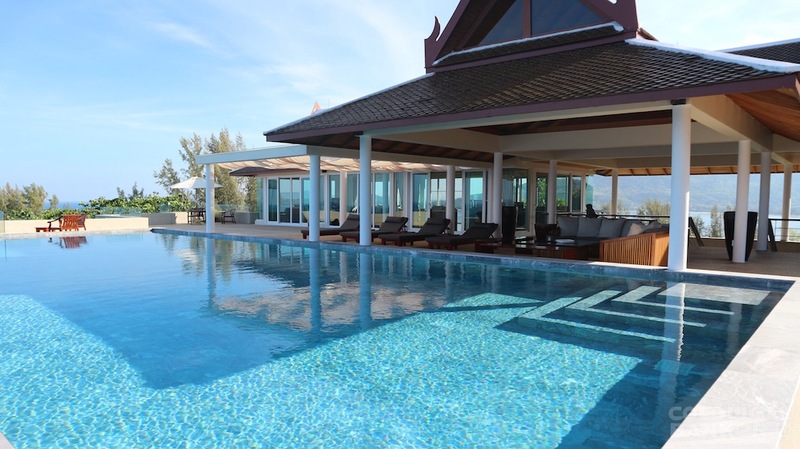 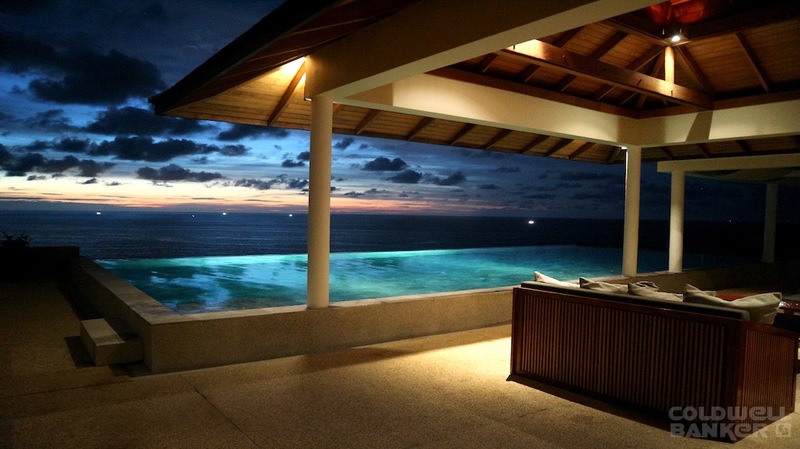 The 2,515 sq.m villa has 5 bedrooms, 6 bathrooms and 4 pools. 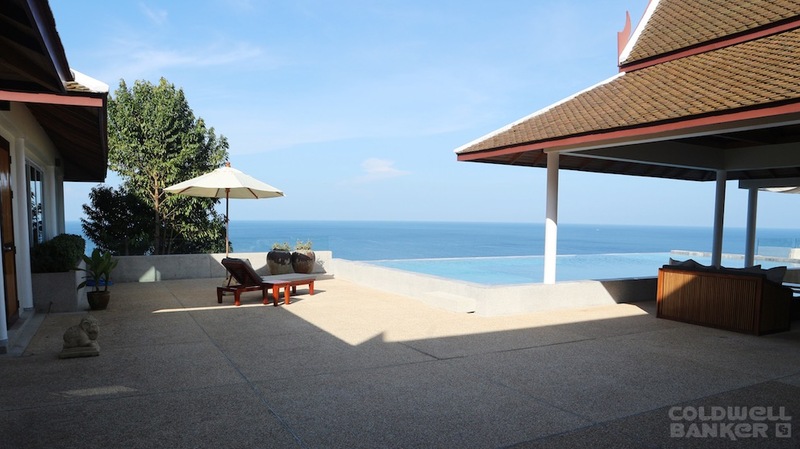 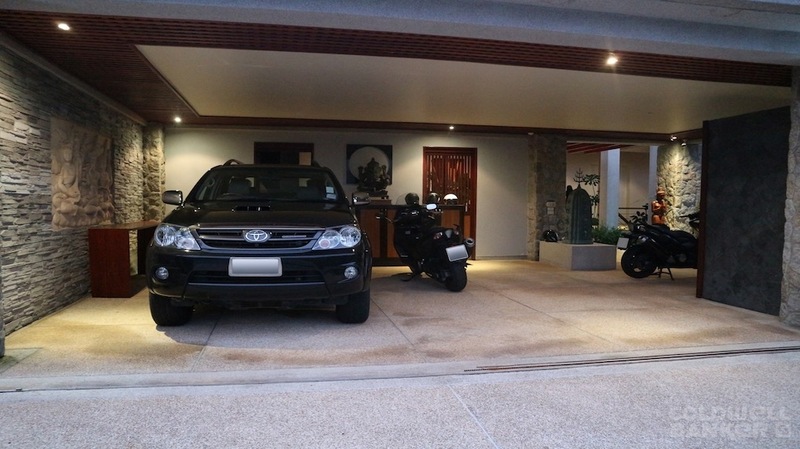 Built in 2008, the villa has been renovated and upgraded extensively.